Hello, my name is Francette. Iwas born in 1958. 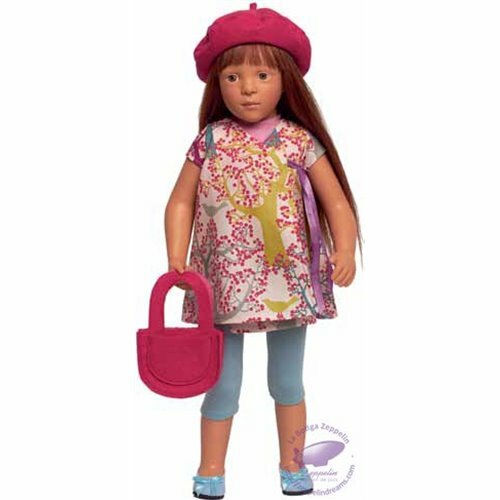 I was made in France with the ultimate care by Petitcollin, the oldest French dolls manufacturer.